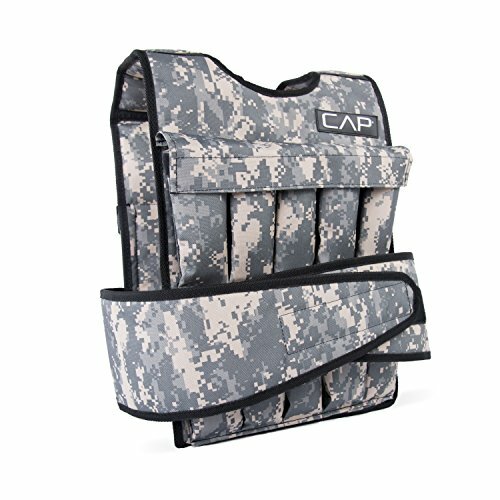 Give your workout the extra edge it needs with the cap adjustable weighted vest. This weighted workout vest adds resistance to aerobic workouts or sports play. It can be used by both men and women alike and is easily adjustable. CROSS101 12lbs Weighted Vest Camouflage Workout Weight Vest Training Fitness Unisex-new!